A good story is a like a magic spell—it has the power to change the listener with just a few simple words. Stories let us step into other people’s shoes, giving us a chance to see the world from a whole new point of view. A good book can help build empathy in both adults and children, so if you want to teach your kids kindness and empathy, a story is a great place to start! 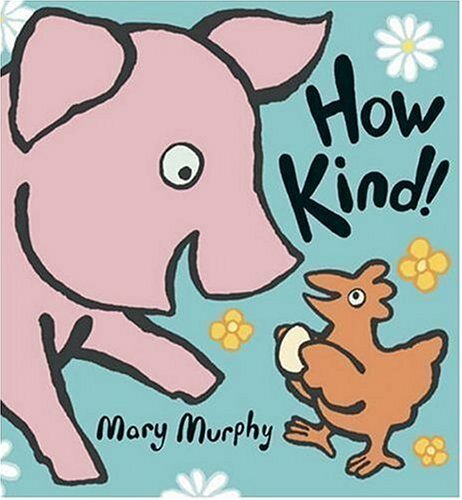 Parents have long known and loved classic books about kindness like The Giving Tree and Horton Hears a Who. 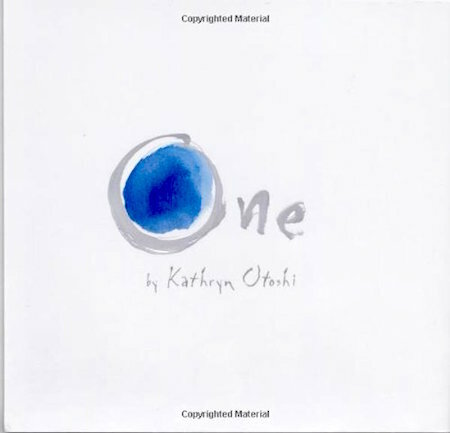 Here are twelve more beautifully illustrated books that will not only teach your kids what it means to be kind, but will also foster a love of reading that will nurture their empathy for a lifetime. 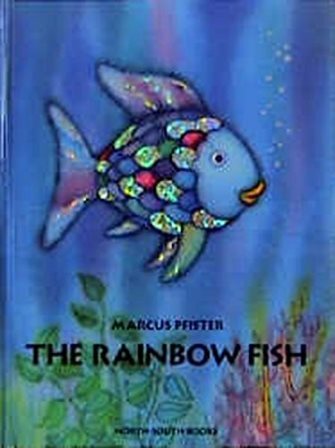 The Rainbow Fish is a classic tale about giving and friendship. Although the Rainbow Fish loves his beautiful scales, he learns that true happiness comes from sharing them with friends, not keeping them all to himself. You and your kids will love the gorgeous illustrations—especially those silver glittering scales! 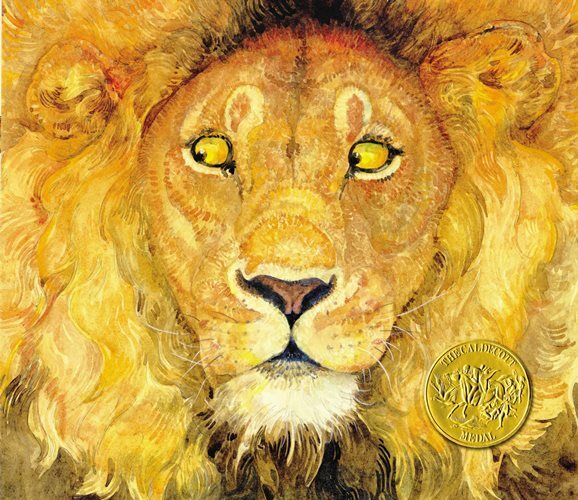 Jerry Pickney’s incredible art brings a classic Aesop fable to life in this award-winning book. Though you may have heard the story of the mouse who pulls a thorn from a lion’s paw before, you’ve never seen it as beautifully rendered as this. This is a classic that will enthrall the whole family. The third book in this series about a cute polka-dotted elephant and his friend Mouse will appeal to any child who’s been afraid to go on a big-kid ride. 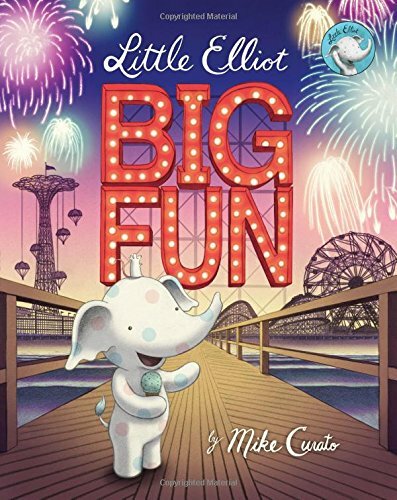 When their trip to the amusement park doesn’t go quite as planned, Mouse helps Elliot overcome his fears, and they both learn that the best part of any day out is simply being together. This book has won a ton of awards, and for good reason. All parents know how tough it can be to answer the question ‘how come?’—especially when there's no easy answer. 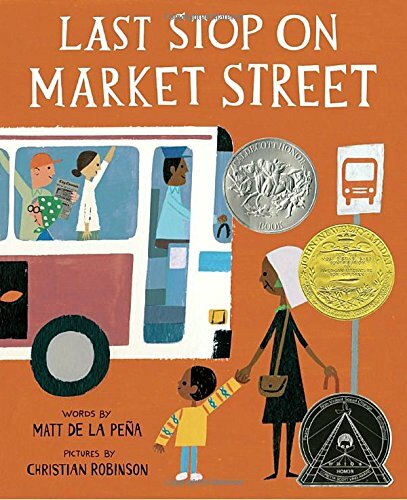 When CJ asks his grandma why they don’t have a car or an iPod like his classmates, she teaches him to see the beauty in their world, and learn that helping others is more valuable than any material possessions. 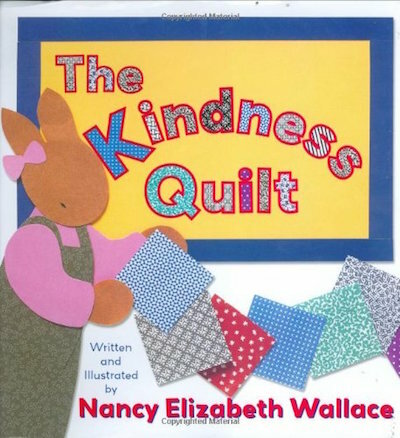 This book is a series of short poems about little acts of kindness. From sharing a sandwich with a new kid at school to training a new puppy to be a seeing-eye dog, the touching poems in this book will give your child lots of ideas for small ways to make a difference. 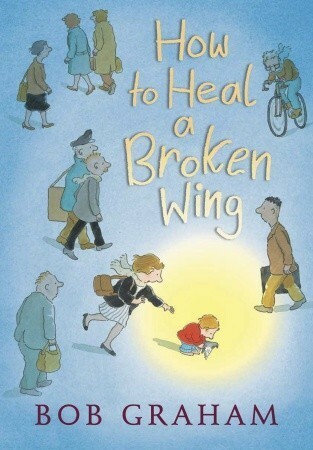 This book is perfect for any child who has struggled with feeling left out. 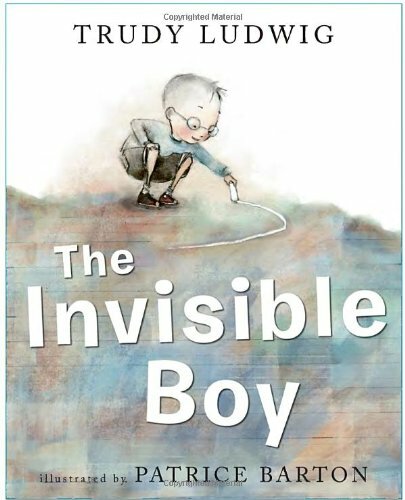 Shy kids in particular will love this story about a quiet, artistic boy who learns that a simple act of kindness—saying ‘hi’ to the new kid in class in his own unique way—can change everything for the better. Enemy pie has a secret ingredient: you must spend a whole day playing with your enemy to make it work. 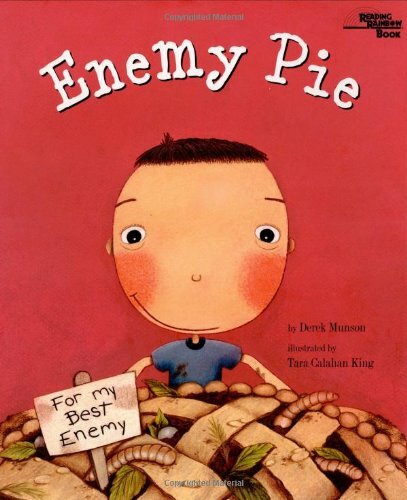 When this book’s adorable narrator makes enemy pie for his new neighbor, he learns that this recipe is a foolproof way to get rid of enemies—by making them your friends! Minna’s teacher inspires her class to draw a picture of their acts of kindness. When Minna decides to make her drawings into a quilt, the other children join in, showing how one act of kindness can grow into something big and beautiful. This is a great visual way to show kids how one good deed can reach further than you might think. When a little boy finds an injured pigeon in the city, he convinces his mother to take it home and help heal its wing. This book will teach children—and remind adults—that all creatures deserve compassion, and that unexpected acts of kindness can have lasting rewards. Keep an eye out for Graham’s incredible details, such as the programs playing in the background on the family’s TV. Bear is a familiar and much-loved character for many kids. 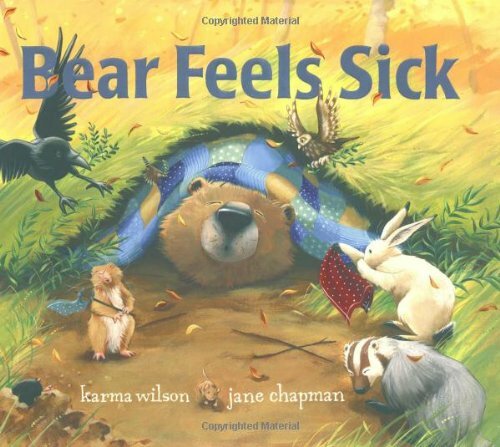 In this installment, Bear comes down with a cold. When his friends see that he’s too sick to play, they all come together to help him feel better with lullabies and tea. This sweet story is a great way to show kids the importance of helping loved ones when they need it most. Kids are never too young to start learning the importance of kindness. 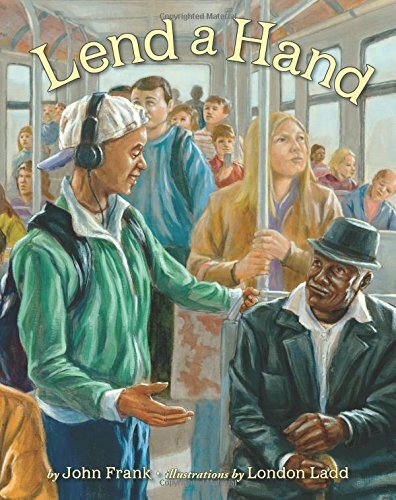 The bright illustrations and simple text in this book are perfect for children as young as three, but the message applies to all ages: when someone is kind to you, it’s fun to pay it forward! This is a great goofy book that will make your kids giggle. This book does double duty as a lesson in counting and colors, as well as a story about standing up to bullies. When Red bullies Blue, One comes along to teach all the colors that everyone counts. One gets extra credit for minimalist beauty plus educational value! Any parent or teacher knows that teaching kindness isn’t as easy as saying, ‘be nice.’ Kindness is a virtue that must be learned and practiced—a fact that even adults forget from time to time! With their lovely illustrations and engrossing stories, these books are a great way to teach children what it means to be kind, and have fun in the process! Have you and your kids read any of these books? Or do you have another favorite not mentioned here? Let us know how you teach your kids to be kind!